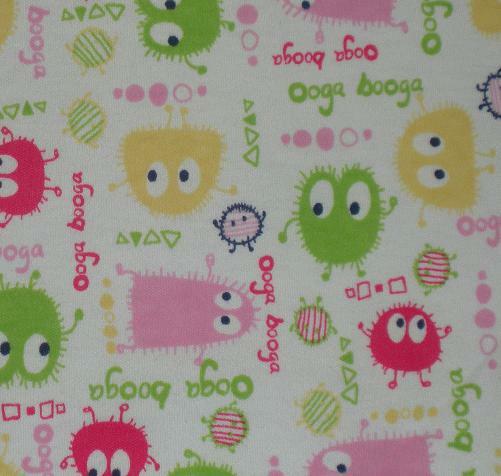 I just wanted to make a quick post, that we have just received our last shipment of Crazy Critters Pocket Diapers in fun OOGA BOOGA print! There are sized and one-size diapers while supplies last! Pop on in and say goodbye to the Boomba Toomba family and grab a very sweeeeeeeet diaper! Thanks again to all of our wonderful customers! I want to thank the blogger very much not only for this post but also for his all previous efforts. I found www.boombatoomba.com to be greatly interesting. I will be coming back to www.boombatoomba.com for more information. Good dispatch and this post helped me alot in my college assignement. Thanks you on your information. Sac Longchamp is very realistic and can acquire your living easier. Longchamp makes you look utilityto use from any term. These Sac Longchamp Pas Cher are painless to go with your clothes. What's more, carrying these remarkable Longchamp Pas Cher that you will be the focus on the crowd. http://onebetbest.com/push.php - () https://clck.ru/F3DQe - .